It’s no secret that there’s not much more I love in life than Cleveland. I can’t see myself living anywhere else. I love so much about this city and in the past year my love has grown even more with all the positive changes and new plans. So when I saw this article and corresponding picture, I got beyond excited. Not to mention, it means creation of jobs and an increase in our economy. Yay! And I am so proud of my Browns for becoming involved. 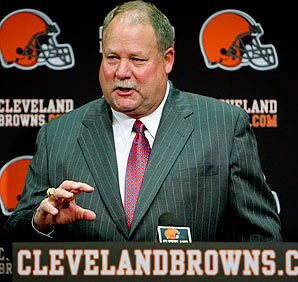 When I read the article and saw what Holmgren said “This is my city“, I seriously almost teared up (insert laugh here). As a girl who has cried, laughed, been furious and happy for my Browns it’s so fantastic to see a general manager who really cares. And not just for the team but also for our city. It’s what we need as a city. Keep up the good work, Cleveland! This entry was posted in Uncategorized and tagged 2011, Brownies, Changes, CityLife, Cleveland, Downtown C-Town, Loves, The CLE. Bookmark the permalink.